Here's a hero that we gamers need! 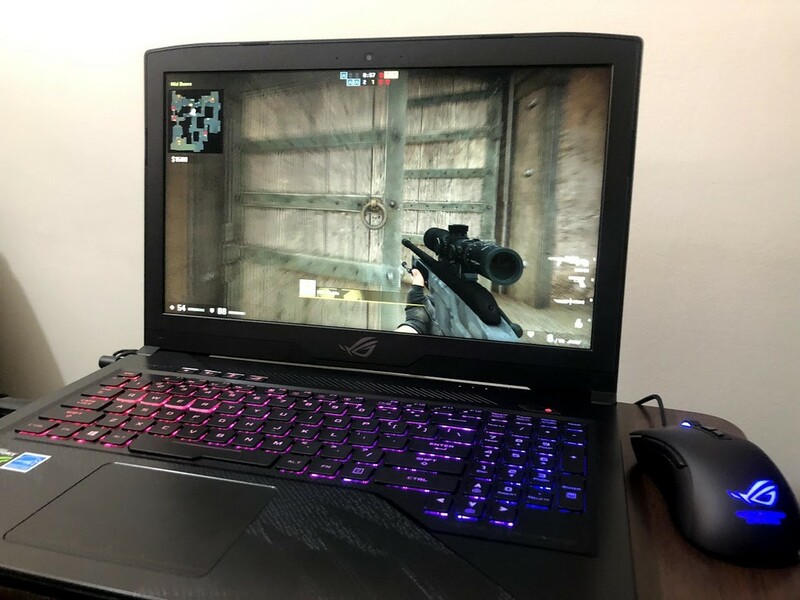 Recently we got our hands on the new ASUS ROG GL503 GE Hero edition, a gaming laptop that’s sure to catch the eyes of MOBA gamers. Is it any good, though? Well in our short time with it, things are looking pretty good for ASUS’ new Hero! 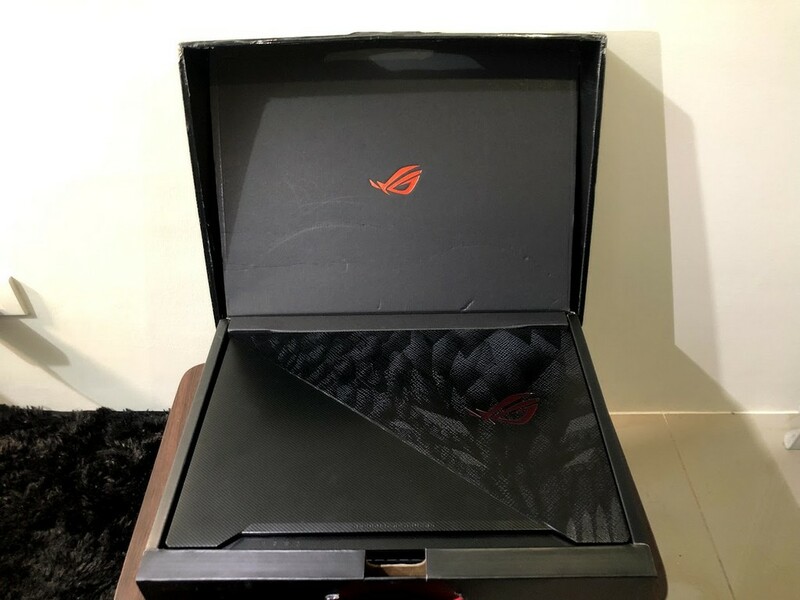 Opening the box, you’ll be greeted by the laptop’s unique scale pattern on the lid. Another noticeable thing about the the GL503GE is the sleek design that it carried over from its predecessor. 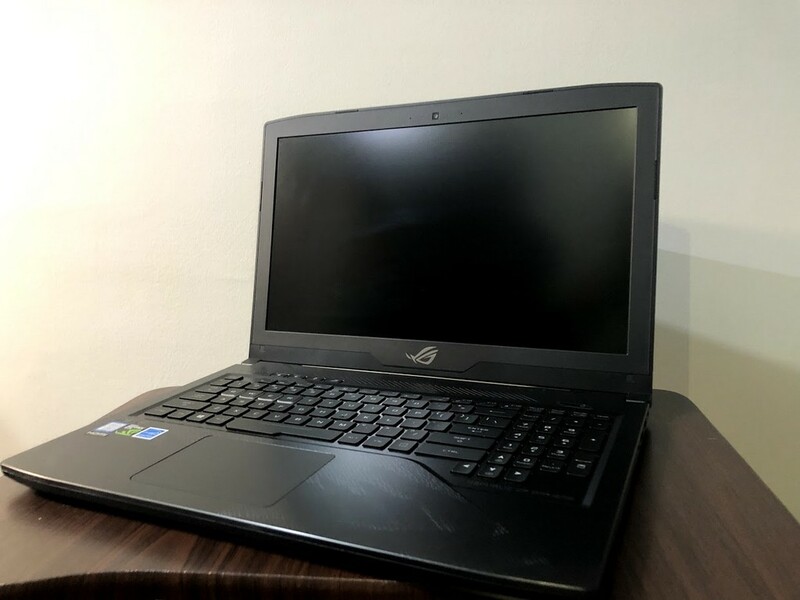 While it may not look too different from other gaming laptops from ASUS (aside from the scale pattern of course), I’m still a huge fan of its sleek and clean design. 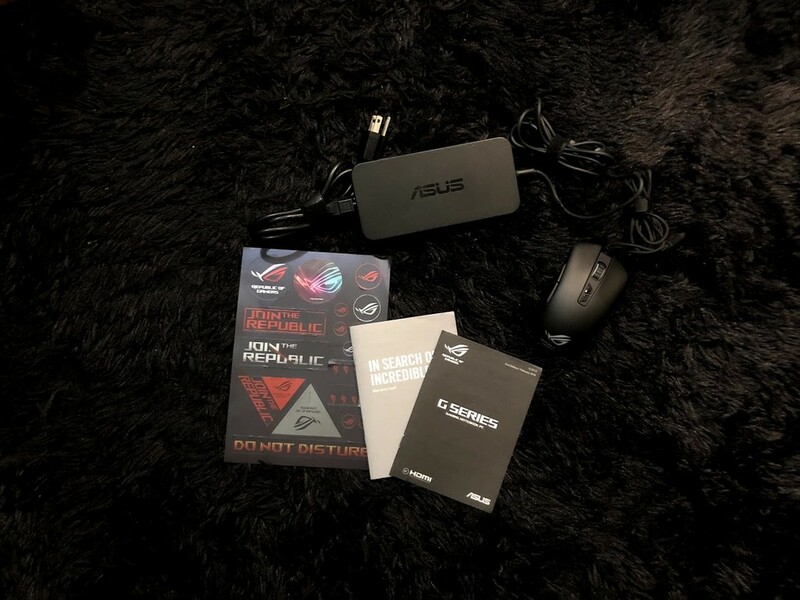 Taking a look at the accessories, you have ROG Harrier GT300 Gaming mouse, some manuals, stickers and the Power brick. The accessories are mostly standard, except for the Strix gaming mouse which is a welcome addition. For I/O, the GL503 has the following ports on the left side: the power port, Ethernet slot, mini Display port, HDMI, 2 USB 3.1 Gen 1 slots, and an audio jack. 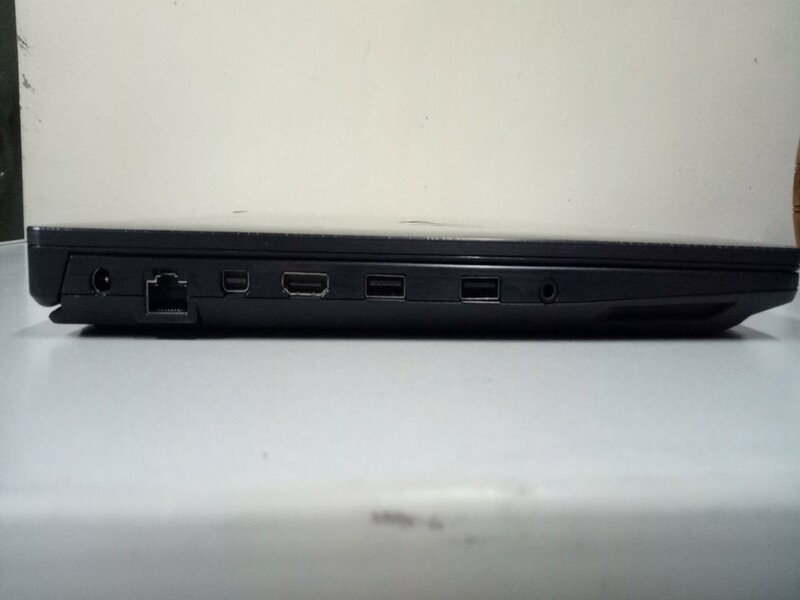 Meanwhile at the Right side, there’s the SD card slot, another USB 3.1 Gen 1 slot, a USB 2.0 slot, and a slot for a Kensington lock. Overall, the GL503 has a good amount of connectivity options, much like its predecessor. 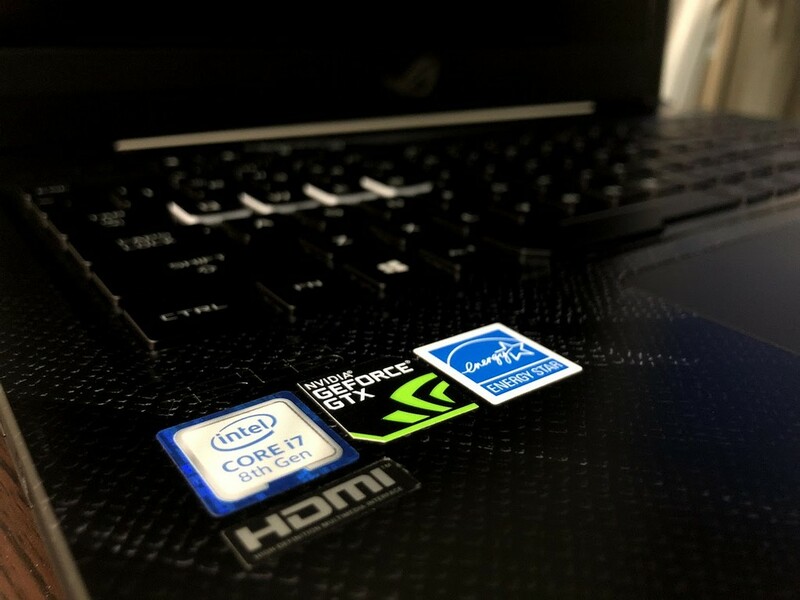 While the design looks rather simple (for a gaming laptop that is), the GL503 does come alive when you fire it up thanks to the RGB keyboard. 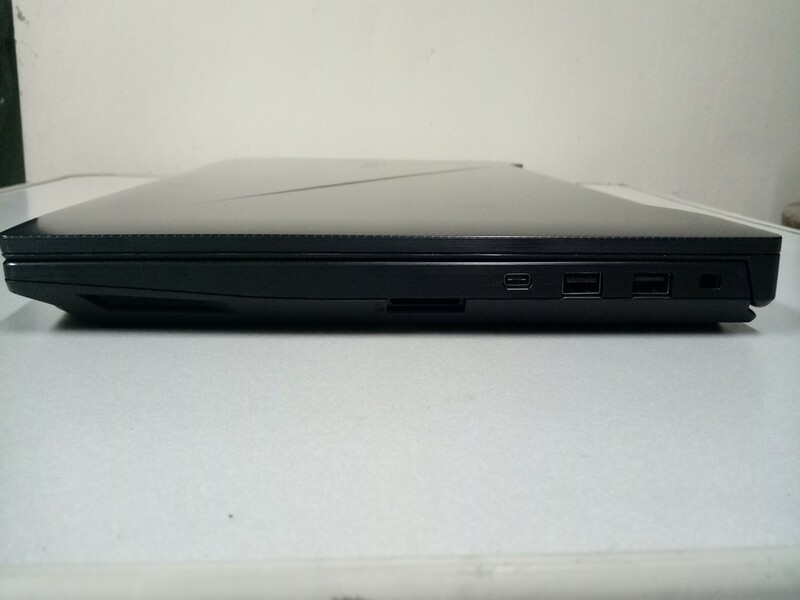 If you aren’t familiar with the Hero and Scar editions, the laptops are designed for MOBA and FPS games respectively. The Hero edition that we have here is made for MOBAs, that’s why the keyboard’s QWER keys are specifically outlined. Above the keybaord are the speaker volume keys, mic controls, and the ROG gaming center button. 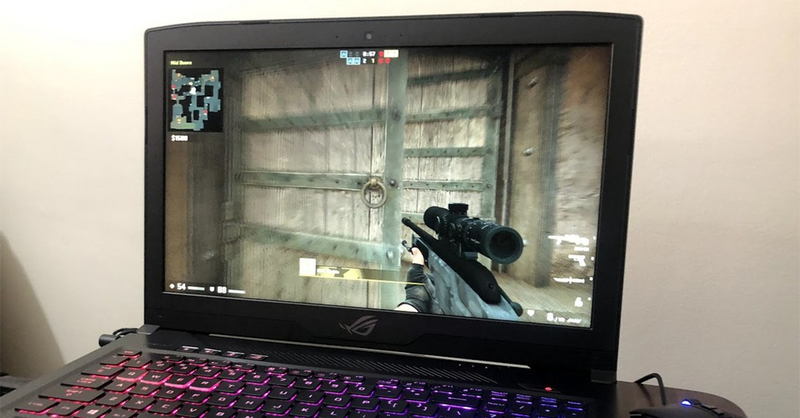 You can enjoy playing your favorite games or go all-out in any MOBA game (but I played CS:GO first because why not?) with the 15.6 inch FHD display. With an Intel core i7 and a 1050Ti GPU, expect most esports titles to run smoothly. 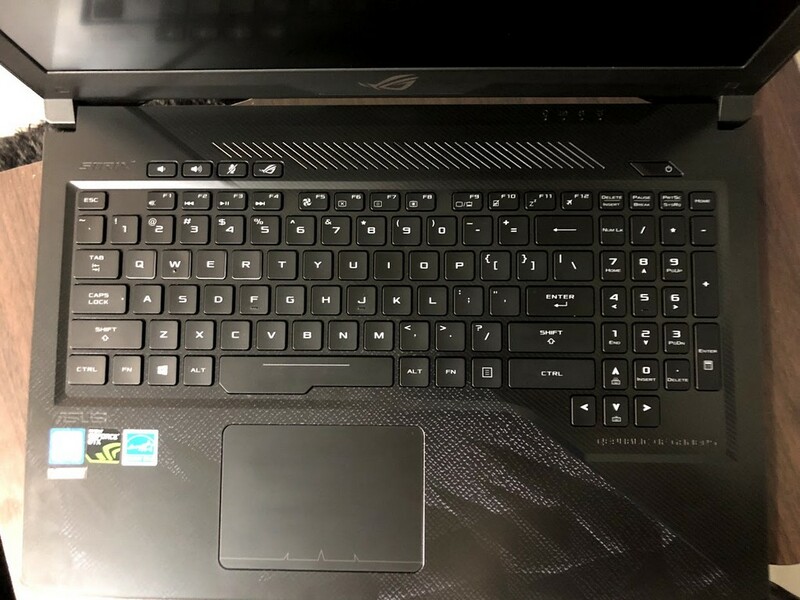 The ASUS ROG Strix GL503GE is a not a huge upgrade visually from last year’s GL503, but it does come with an eighth-generation Intel Core processor, which should give it a bit of an edge performance-wise. For the final verdict on the GL503 GE Hero Edtion, stay tuned here at UnGeek for our full review! Next articleESGS 2018 ushers in the arrival of the much-awaited gaming phone in the Philippines — the ASUS ROG Phone!